A woman in Birmingham who falsely portrayed herself as a dental hygienist has to pay over £2000 for carrying out illegal teeth whitening. An undercover operation by the General Dental Council (GDC) discovered that Naomi Austin, 23, was performing the whitening procedures although she wasn't qualified to do so. The investigation was carried out after complaints had been made. Austin pleaded at Birmingham Magistrates Court to two charges of carrying out dentistry work without the necessary qualifications. She also admitted a further charge of using the title of dental hygienist without the relevant qualifications or the professional expertise. Austin was ordered to pay a fine of £500 plus fees of £1,500 and a victim surcharge of £50. Under the GDC’s regulations, only dentists, dental therapists, dental hygienists or clinical dental technicians are licensed to carry out teeth whitening. 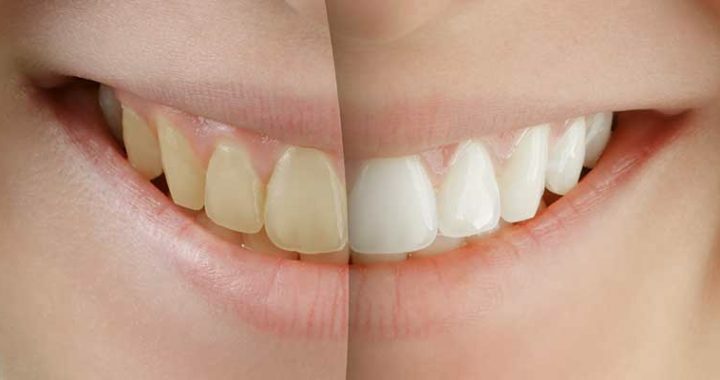 Illegal teeth whitening poses a risk to the public as these dubious practitioners are not qualified to assess a patients suitability for a particular method of treatment. In a clampdown on illegal dentists, the GDC has already prosecuted several individuals on charges related to tooth whitening services. At the Mannamead Cosmetic Dental Centre, our fully qualified staff will provide top class treatment whether it is whitening, realignment, implants or another form of dental procedure. Posted in Cosmetic Dentistry, Dental Health, Health, Illegal, News, Qualified, Teeth Whitening and tagged Cosmetic Dentistry, Dental Health, General Health, News, Smile, Teeth Whitening.